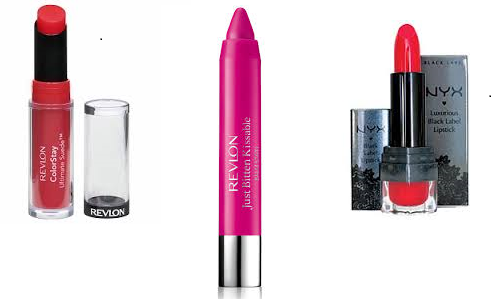 So here are the looks that I use most on daily basis: thick eyeliner, bright lips, and natural look. Since I am back using my glasses, I wear this look more often. 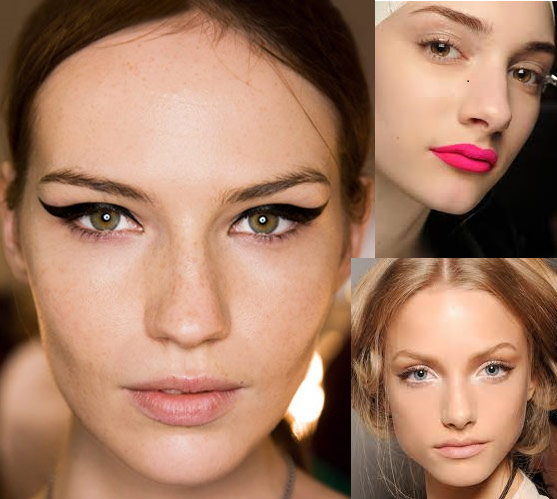 The cat eye shape is the most flattering one, at least for me. Usually, I use a pencil to shape the line, then I thicken it with liquid eyeliner. If you are still having a hard time using liquid eyeliner, try to use liquid liner pen. Sometimes I don't want to use any eye make up, so I use bright lipstick instead. This look is so easy and so not time consuming. This look is best with flawless skin. Natural look doesn't mean you don't wear any make, because obviously you have to use make up to get this look. The trick is, no harsh line in your face, no thick eyeliner, no harsh blush or contour, and ofc, no bright lips.